Before a live audience, host Laura Knoy – a graduate of Keene High School herself - will lead a conversation about the challenges and opportunities inherent to this southwest corner of New Hampshire. Laura will be joined by a panel of community experts from the region who are working on many of these issues in their respective communities. Attendees will be able to submit questions online through social media prior to the event (Twitter: @NHPRExchange or Facebook: @nhprexchange). Members of the public can also e-mail their questions/comments to: exchange@nhpr.org. 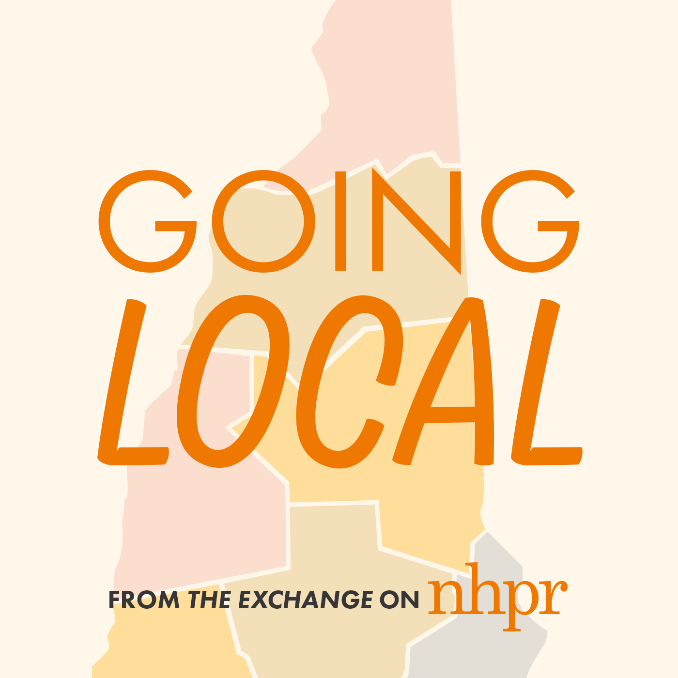 The Exchange appearance in Keene is part of the program’s Going Local series. Beginning in July and airing on Thursdays, the program is taking an in-depth look at different regions throughout New Hampshire – exploring issues facing each region and shining a light on the unique challenges, culture and change inherent in each region of New Hampshire. Click here for more information on the series. Join NHPR and Keene State College for this special event, free and open to the public, or follow NHPR on social media for updates.